OCTOBER 17TH IS THIS YEARS SWEETEST DAY. WE HAVE PLENTY OF GIFTS FOR YOUR SWEETIE THIS YEAR! HERE ARE SOME OPTIONS THAT WILL MAKE YOUR SPECIAL SOMEONE’S DAY, JUST A LITTLE BIT SWEETER! PANDORA BRACELET: pandora is more than just the traditional charm bracelet! 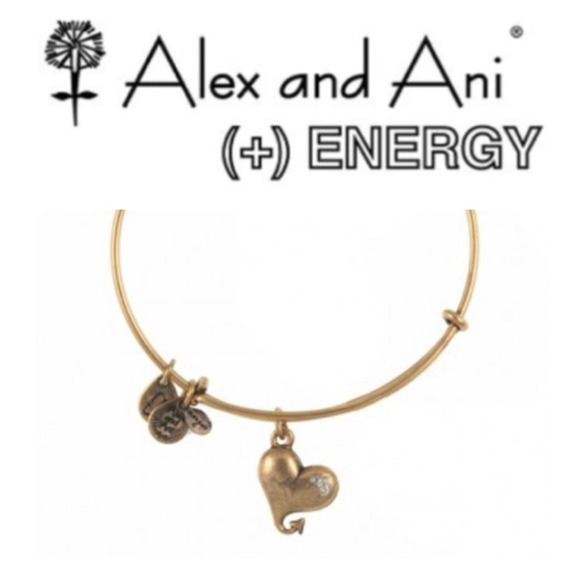 ALEX AND ANI: Instead of charms, try stacking some Alex and ANi bracelets for your sweetie! DIAMONDS: Of course, diamonds are acceptable for any and EVERY occasion! Try this Hearts On Fire chain bracelet! This delicate bracelet is a gorgeous piece that is perfect for wearing alone or layering with other bracelets. It features the scalloped edges of the Lorelei Collection as well as the signature hidden HOF heart. This braclet is comes in 18 karat white gold, yellow and rose gold. The total diamond weight is 0.05 carats. Perfect for any occasion! 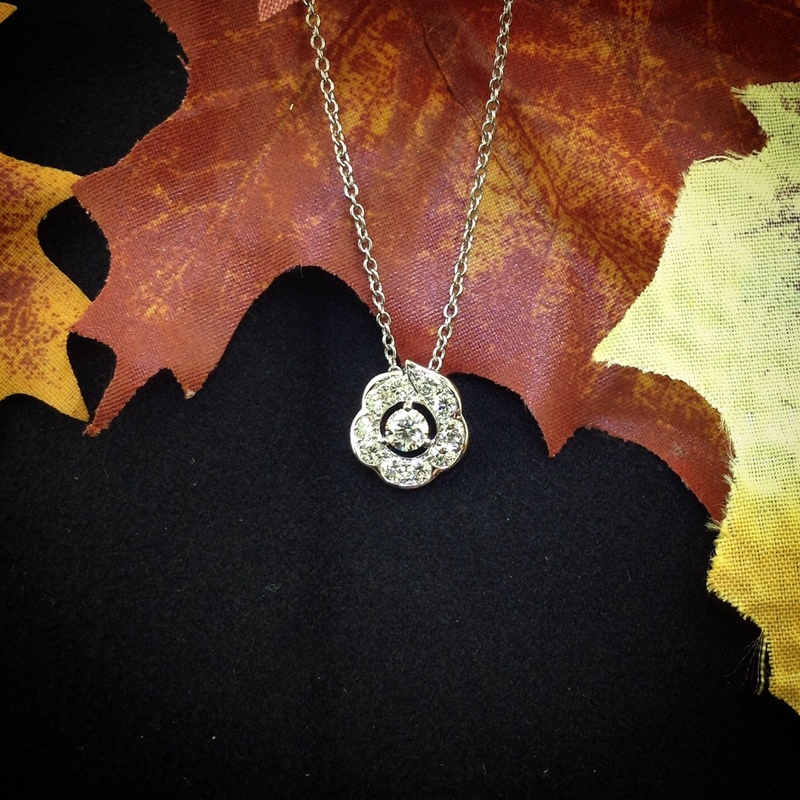 A Hearts On Fire diamond truly sparkles – there is no other way to describe it. It’s a performance simply unseen in other diamonds. Watch this short video to see for yourself. Want to know more? It’s because we start with less than 1/10th of 1% of the world’s natural rough diamonds. It’s because Hearts On Fire diamonds all boast a perfect ring of eight hearts on the bottom and a perfectly formed, symmetrical Fireburst® on the top that will outshine any other diamond. 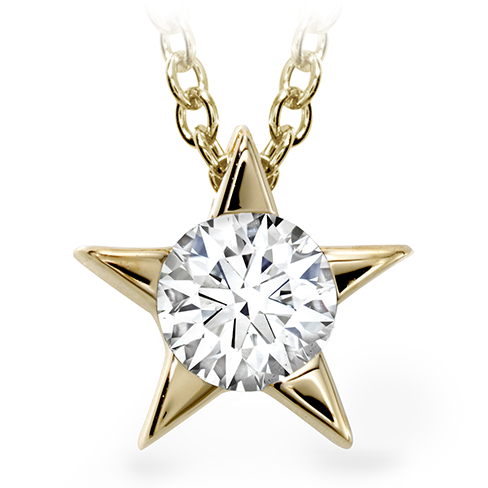 As a result, a Hearts On Fire diamond displays a perfection you can actually see. A perfection that still stands alone today.